Hello friends! 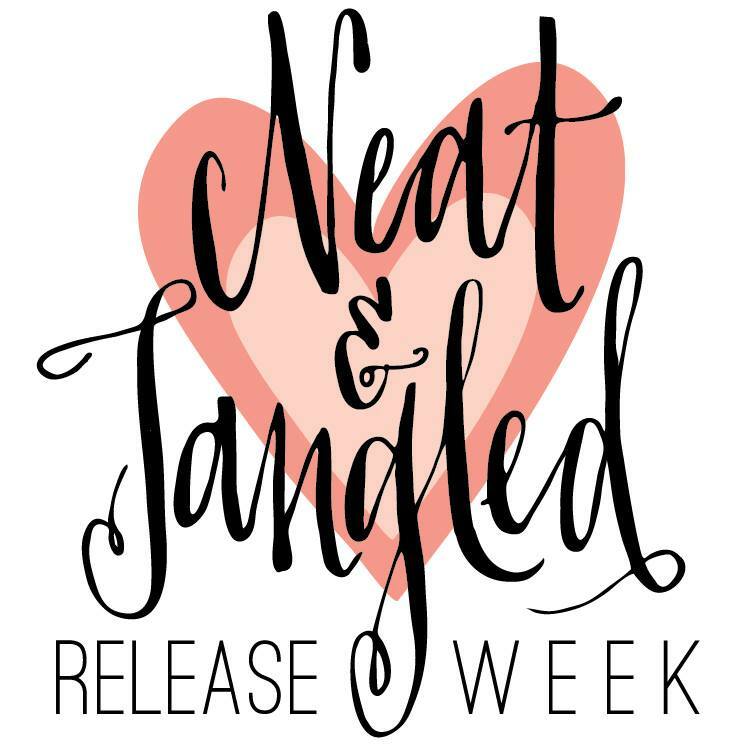 Welcome to our July Release! We will be revealing 5 new stamp sets, a sequin mix, and a fun new product! 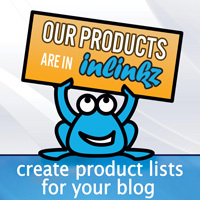 Be sure to stop by everyday for fun, inspiration, and giveaways! All sets will be available in the shop on Thursday, July17 at 8am EST! We are going to set sail with today's set! 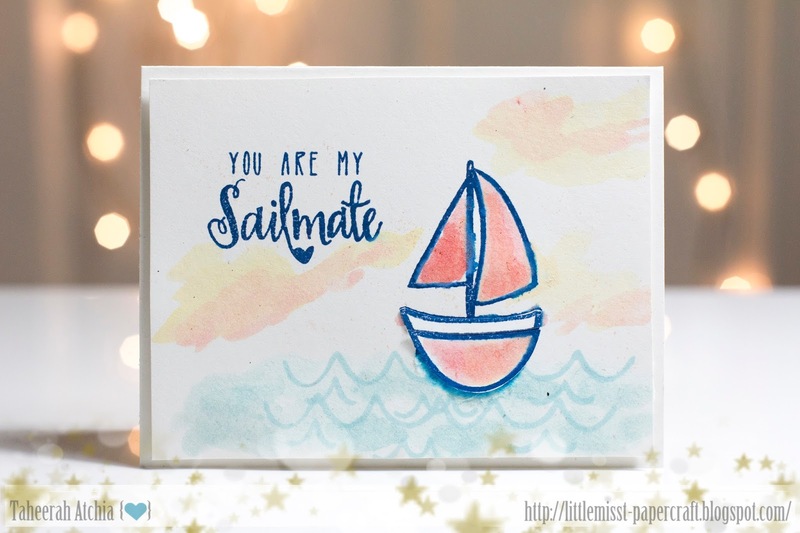 Sailmates is a 4x6 set sure to warm your heart. 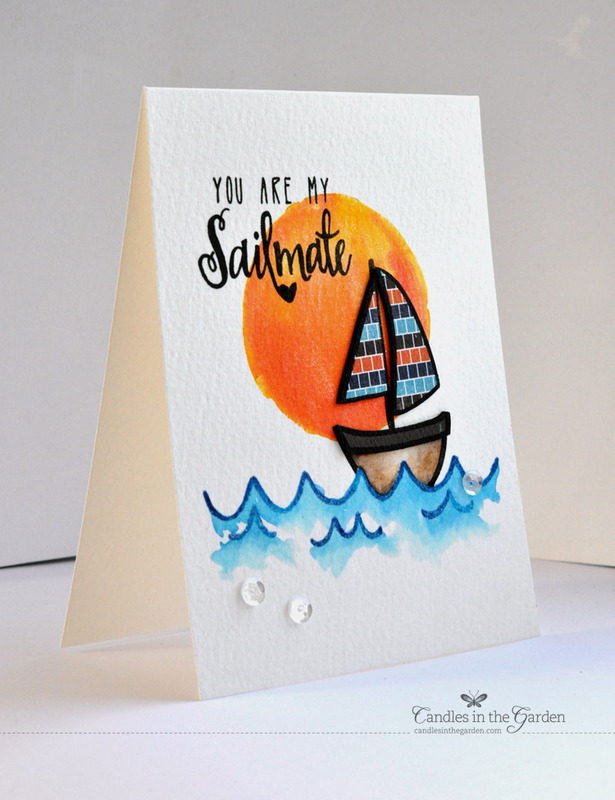 With it's fun nautical images and variety of sentiments this is sure to make a splash! And now for some amazing projects! aww that little sail is too cute.. and love the sentiments..awesome designing from the DT.. totally love it. Love these gorgeous cards showcasing the cute set, just fabulous!!! I follow on Facebook too!!!! What an absolutely sweet set! Love it! Great summery nautical set! I love the two faces that can be stamped on the boat, definitely smile makers! The DT did a fabulous job showcasing this sweet set! This day 2 just getting better! DT rock my day with their cards! Stamp set is cute!! Lovin' these cards!!! They are absolutely fabulous!!!! This set is SO adorable! i love it! GREAT cards from the team! I LOVE this set and the DT's cards are amazing!!! I would love to win this one. Thanks for the chance! I need Need NEED this set!!! Gorgeous cards!!! 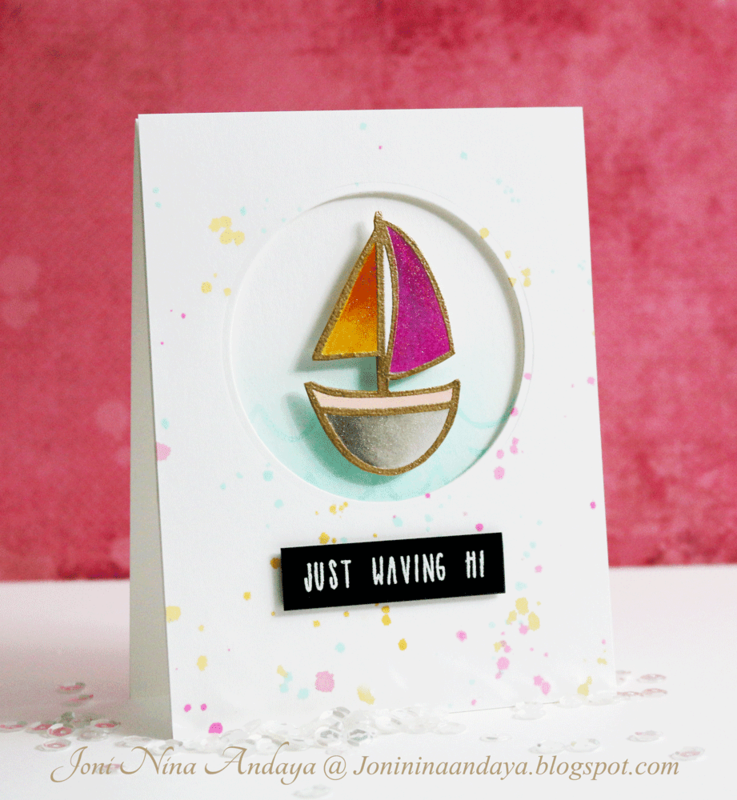 Love the different colors and textures on the sail!! Love the stamps in this set. You've got different water designs, the anchor is so useful, the little boat and the two sets of faces. The cards are darling. The DT really gave a lot of inspirational ideas for using this set. 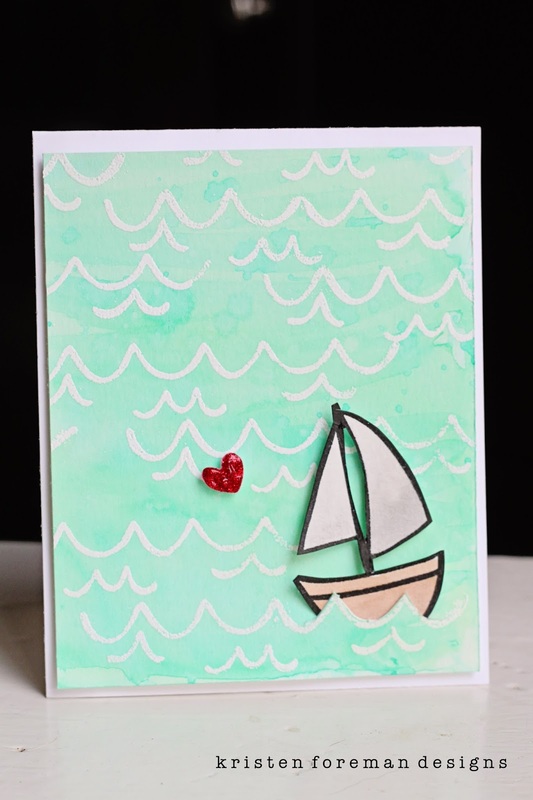 Love the sailboat! 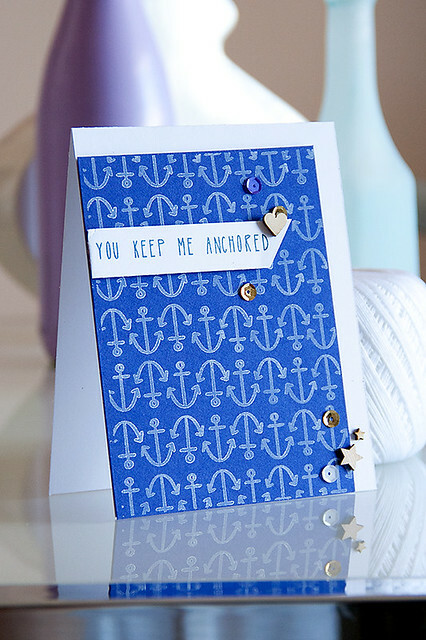 And such great sentiments to go with the nautical theme! Wonderful set!! Wonderful set - love everything about it! Great inspiration cards from the DT! I am a follower - for a long time no and I also liked you on FB - the new post is not yet up, but I shared yesterdays. Cute release -- useful for so many occasions! 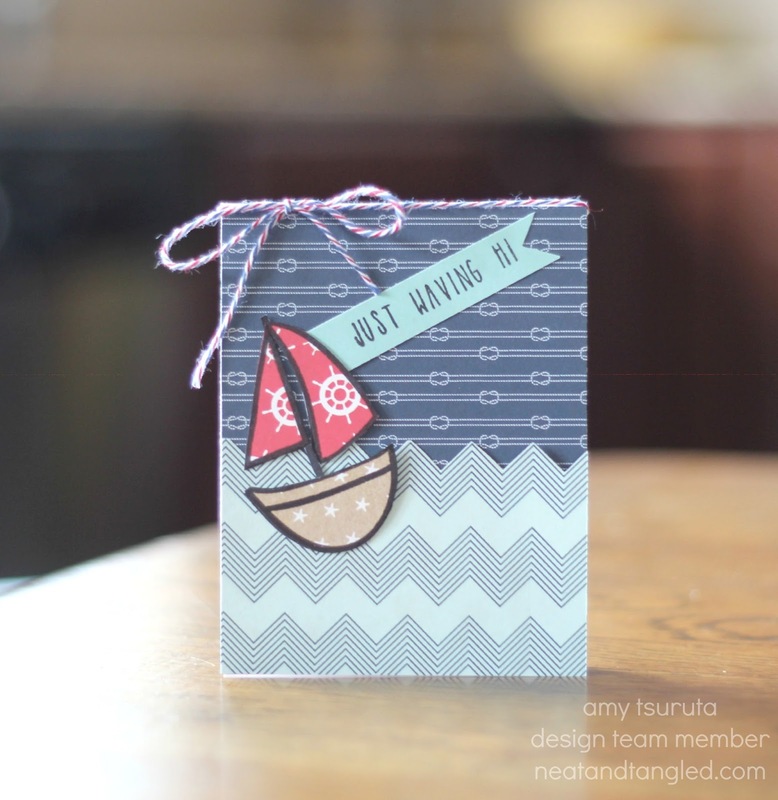 Very cute sailboat cards! This is a fun set! Jocylen's card is awesome, I love the ocean view!! Oh my word! This stamp set is darling - and the DT projects are AMAZING!!! Definitely a must have! LOVE LOVE LOVE!!! LOVE this set! It's on my must have list!!!! Cute sailing set. We have a lake and a small sailboat. Adorable nautical set...love that little sailboat. This is a delightful new set! The DT cards are super cute! I'm a follower via Bloglovin! I'm a Follower! LOVE this Release, and all the projects! 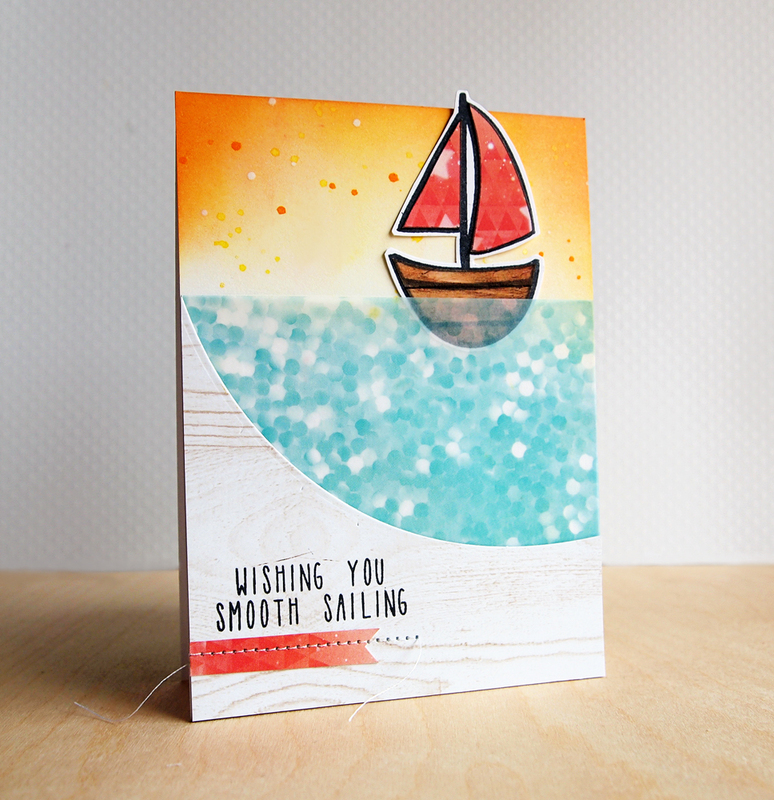 Just love these Sailmates, the cards are so fresh and cheerful!! What a cute set with fun images and sentiments! Love the nautical theme! I follow on FB and I shared the giveaway! Super cute set!! I am excited for this one - those waves and boat are so clever!!! Liked and shared on facebook and I am following you on facebook!! Very cute set! I love the little extras like the faces etc, too! Liked and shared on Facebook. I'm a Facebook follower! I tweeted and follow on Twitter! Adorable release. Glad I stumbled on your page! Love "smooth sailing" and other nauticool sentiments, and how, similarly to yesterdays set, there are so many pieces to "build" a scene. Great little set! Yep. Another awesome set! Love it! And amazing cards!!! Love, love, love! 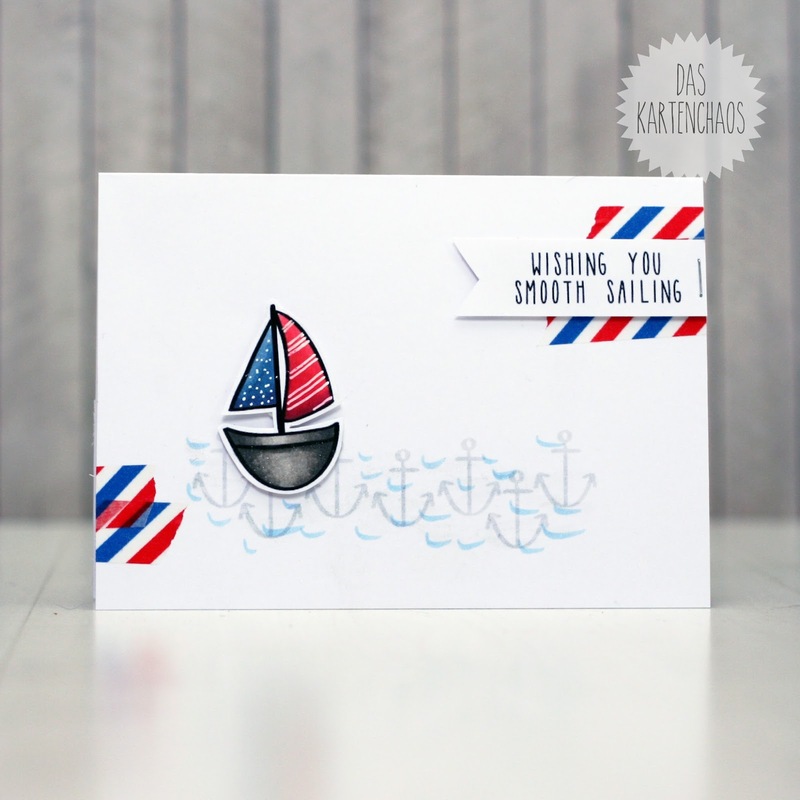 Yay for a nautical theme! LOVE the DT's cards! SUPER LOVELY set! I love the inspiration from the DT! Way to go! Such sweet sentiments. I love that orange sun. What an adorable new stamp set!!! And the DT samples are super duper sweet! Cool new set! Awesome DT art! Fabulous cards ladies and love this new set! This is a very cute stamp set! That boat reminds me of my dad's little sailboat (a Sunfish-one person sailboat). Awesome cards featuring this fun set! Love the new stamp set. Beautiful cards. Love the waves and the smile set. Great sentiments. I follow you on face book and liked and shared. How cute is that little boat! Love! This set is just adorable!!! LOVE what the DT did on their cards. I don't have any nautical stamps, so this would be wonderful to have! Thanks for the chance to win!! such a cute set and such great samples! 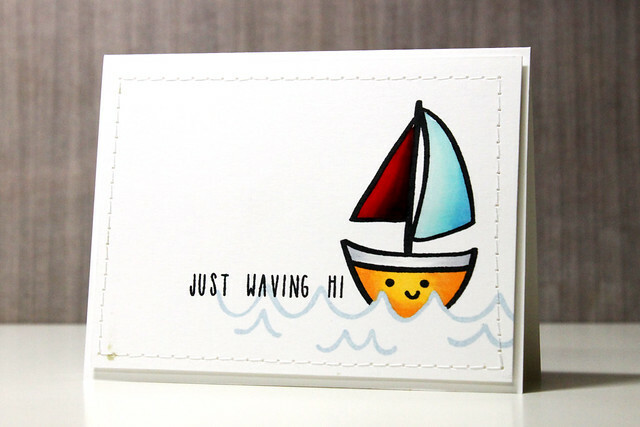 Oh my gosh I love the little sailboat! 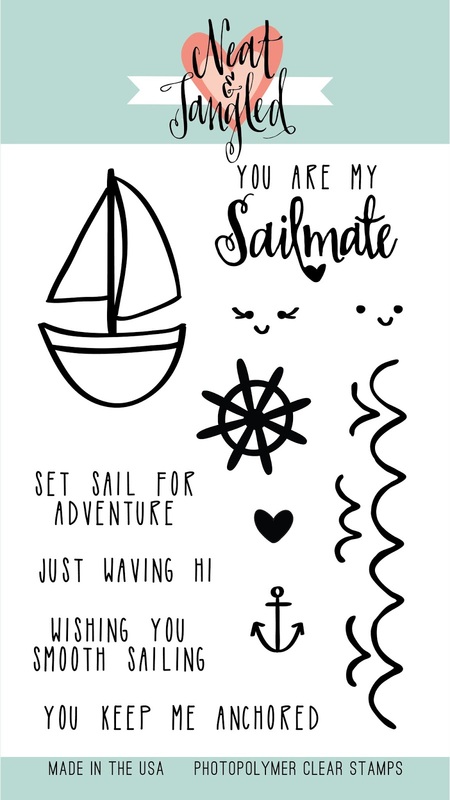 But my favorite is "you are my sailmate". So fun! This is a really cute stamp set. Love the cards! Great creation by the design team! 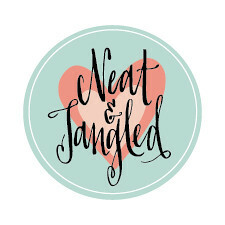 Definitely following Neat and Tangled Twitter! Fabulous projects today! Love this new set. Wow, wow, wow!!! Your DT did an amazing job.